Jericho the Lion is Alive! 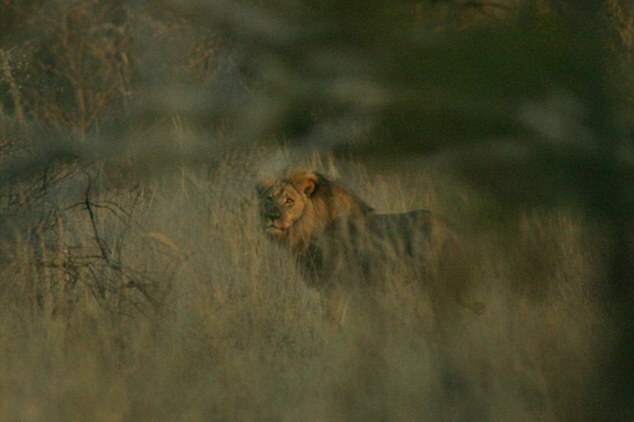 Jericho the lion, which has reportedly been protecting slain Cecil’s cubs since his death, is alive and well, according to a researcher monitoring the pride. Reports that the animal had also been killed by a poacher flooded social media overnight. But Brent Stapelkamp, a field researcher for the Hwange Lion Research Project, has confirmed that the GPS-tagged lion appears to be moving around as normal. A field research team from Oxford University’s Wildlife Conservation Research Unit was able to trace and photograph Jericho early this morning.